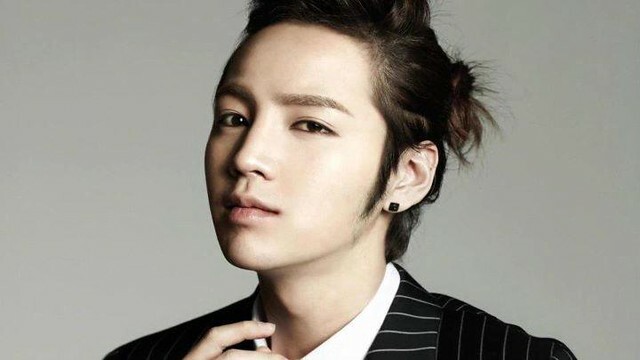 Recently, Jang Geun Suk’s misbehavior at a public camping site was reported. On August 16, Jang Geun Suk and his group of friends went on a camping trip to Gyeonggi Province. However, the way they behaved on this trip brought on a lot of public criticism. According to other campers that were present that day, the group created a lot of ruckus with loud music and partying that lasted throughout the night. According to Mr. Kim, Jang Geun Suk and his group of friends, who all seemed to be around their 20s, took a spot deeper into the woods. Regardless, because he is such a star, many in the vicinity recognized him. The public opinion is that since he had realized that many of the other campers had noticed who he was, he should have taken even more care in his behavior. After arriving, the group soon behaved like the site was their own personal camping ground. Their barbecue party lasted into the night past 1 a.m., everyone enjoying their drinks and music. As their drinking party continued, their voices got louder and louder to the point where a fellow camper woke up and complained, asking them to “please stop and go to bed.” Eventually the party was broken up but at this point too many of the other camping families had woken to the ruckus. The loudness of the party wasn’t the only factor that caused the other campers to complain. One of Jang Geun Suk’s friends had decided to turn on the headlights of one of Jang Geun Suk’s cars, and these headlights had been directed at other campers’ tents. One by one each of the camping families said something to the group, asking them to stop, but despite their numerous efforts, the group’s party didn’t seem to end. An additional complaint by the families was that some of the male members of the group had taken their shirts off and were wandering around the camp site, making some of the families uncomfortable, since many of them had children present with them as well. Some pictures of the camping site were released, which you can view here. Meanwhile, Jang Geun Suk had recently returned to Korea after completing a performance at the “A-Nation” music festival on August 15. * I can only say... he need to fix this. I don't see how popularity give people right to do whatever they want. Sorry Jang Geun Suk, I'm not on your side for this.